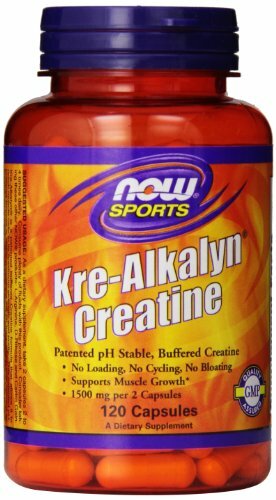 Kre-alkalyn is a patented buffered creatine formula that allows it to reach muscle cells in its maximum strength and purity. If you have any questions about this product by Now Sports, contact us by completing and submitting the form below. If you are looking for a specif part number, please include it with your message.